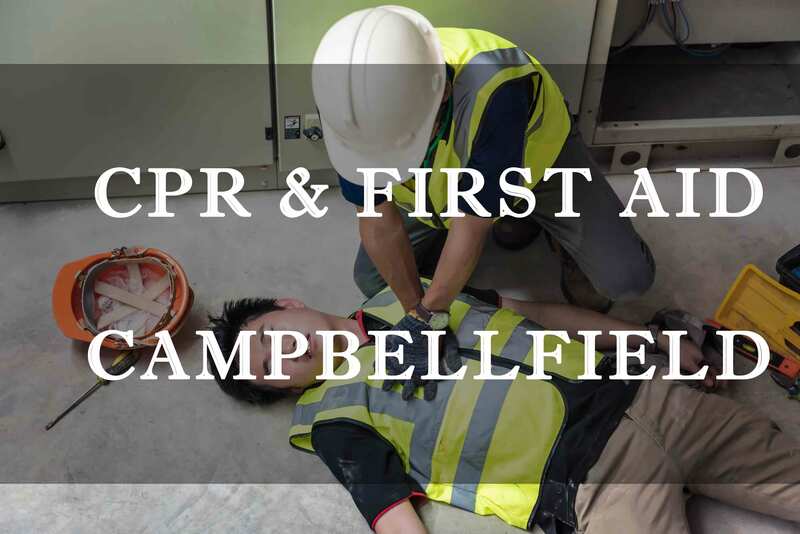 Do you need your CPR or First Aid certificate or refresher certificate? 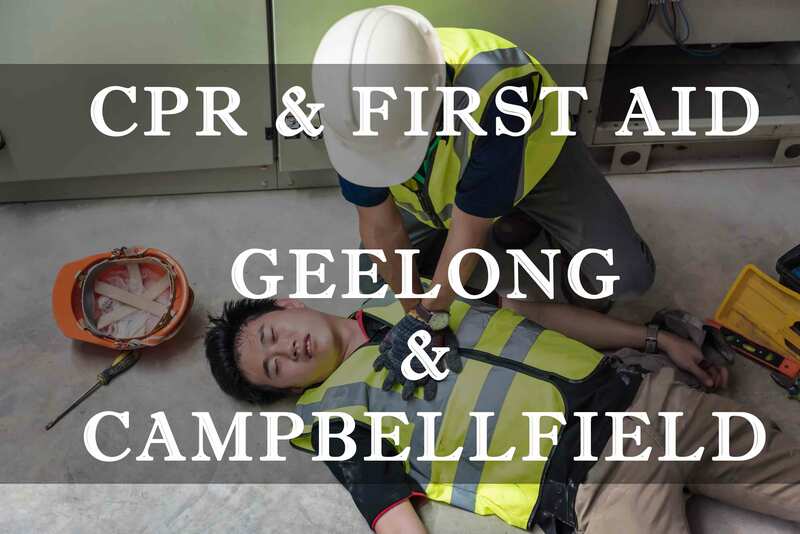 CPR and First Aid courses at their premises' in Geelong and Campbellfield alternating each fortnight. and now include CPR and First Aid Training through Resus Ready First Aid Training. 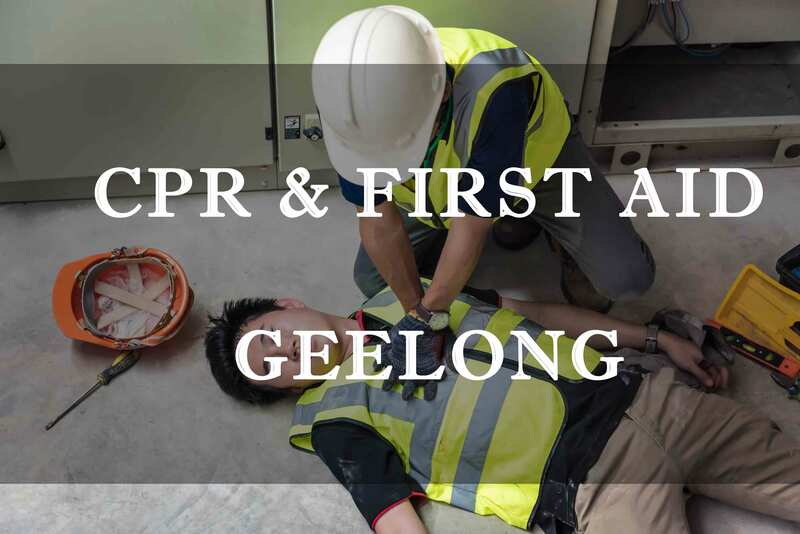 All CPR and First Aid courses provided at Plan B Training Solutions are operated and run by Resus Ready First Aid Training who works in partnership with Allens Training Pty Ltd RTO#90909 to provide Nationally Recognised Certificates. Plan B Training offers exceptional workplace training for the construction industry.